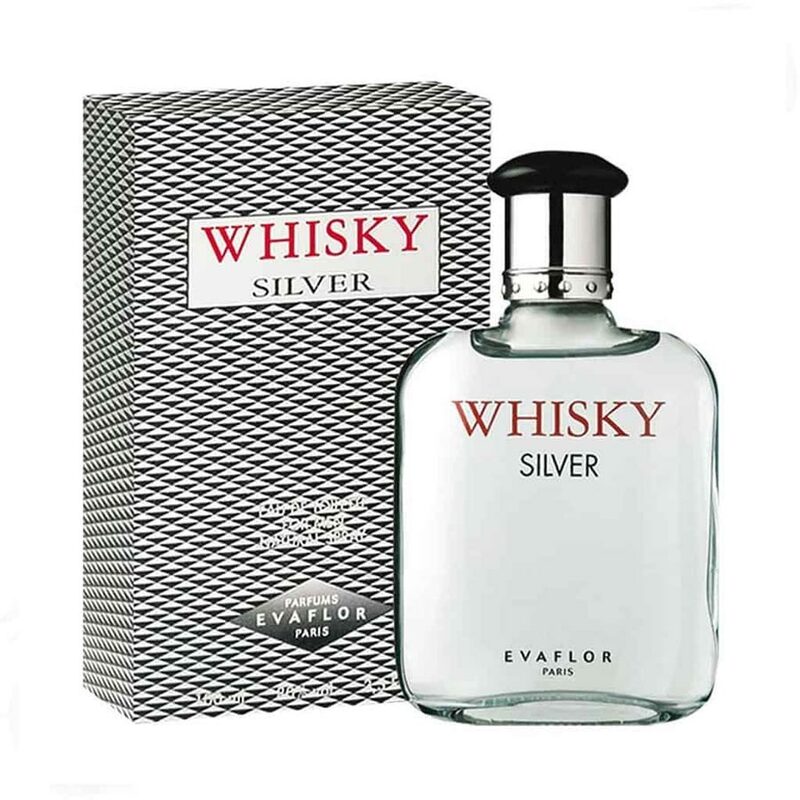 Evaflor Evaflor Whisky Silver Perfume Buy Evaflor Whisky Silver Perfume For Men @ Rs.699 with free shipping and cash on delivery available with 41% Discount. 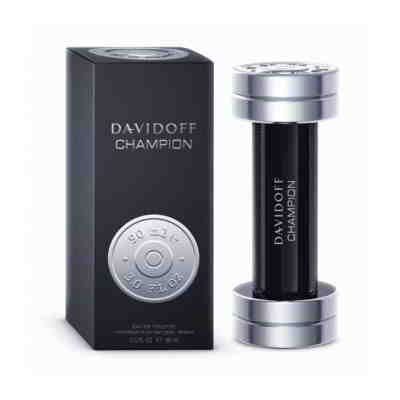 100% Genuine Evaflor Perfumes Product #: Regular price: Rs.1200INR699(Sale ends 01 January ) Available from: DeoBazaar.com Condition: New In stock! Order now! Explore Evaflor | More Eau De Toilette | Why shop from us? Whisky by Evaflor a calm & composed musky fragrances for men, a rare little inexpensive gem. 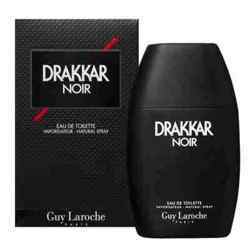 Top notes are composed of bergamot while middle notes are lily of the valley and cloves, with an ending of patchouli, amber and musk.